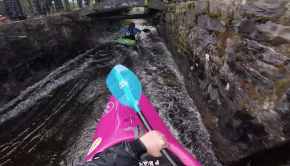 When it rains in Ireland the whitewater is actually really good. 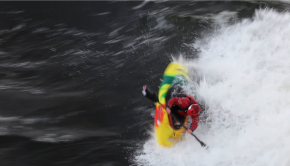 Have a watch as this group of kayakers get the perfect levels on St Patrick’s day 2019 and manage to pull off the Clare triple crown. Named for three top notch white water rivers in County Clare or on the Clare river.